N2 Track Days is proud to support our active-duty military men and women with a free Basic membership (normally $65) and an additional discount of $15 off each track day. 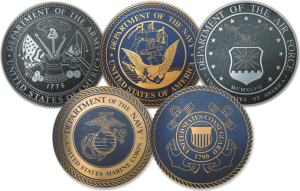 To activate your military membership, simply create an account on the member site at https://my.n2td.org if you do not already have one. When you create your account, you will be automatically assigned an N2 member number. Our staff is standing by and will process your request within one business day (if not sooner!). From everyone at N2, thank you for your service!